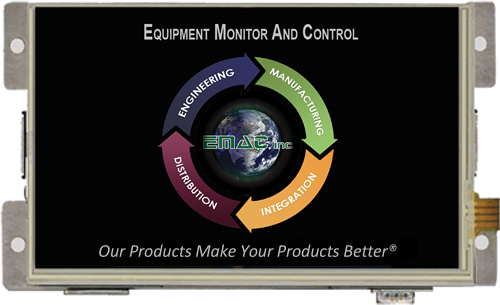 The PPC-07-IMX6M is a powerful out of the box Compact Panel PC solution. This system comes ready to run with the Operating System installed on the on-board flash. 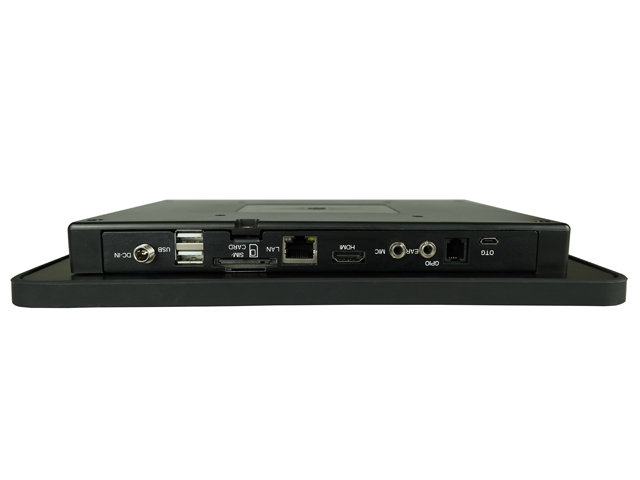 The PPC-10-IMX6S is a powerful out of the box Compact Panel PC solution. This system comes ready to run with the Operating System installed on the on-board flash. 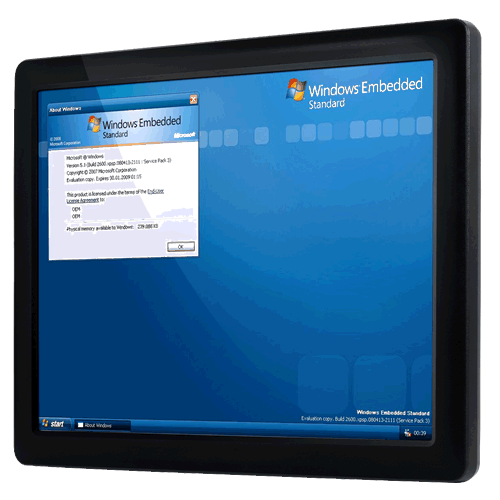 The Embedded Touchscreen Series is the cost effective solution for machine control, automation, IOT Monitoring and digital signage. 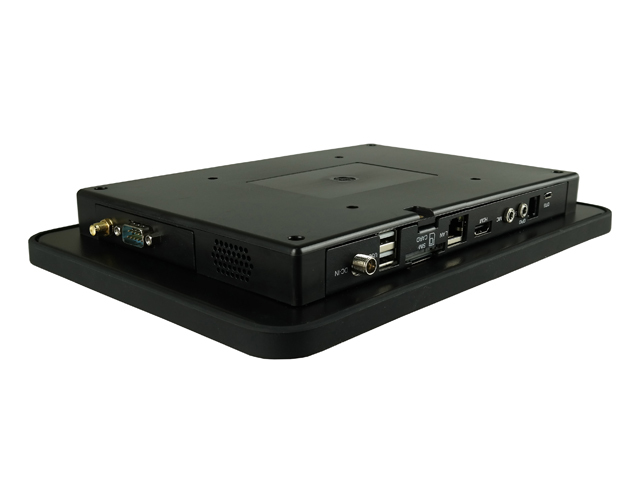 By including pre-installed Android or Linux, a powerful Allwinner A20 Dual Core CPU, numerous interfaces such as USB, serial, network(wired Gigabit LAN with POE, and 802.11 b/g/n Wifi), TTL / UART, Mini-PCIe, HDMI, VGA, GPIO, LVDS and Wide voltage DC–IN. With optional Bluetooth Cellular Modem or GPS connectivity aviliable. Each panel comes with LED backlighting and is backed by warranty for pixel accuracy. 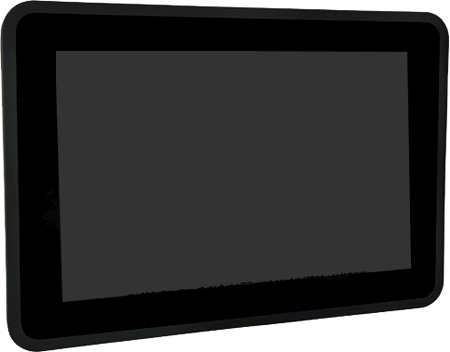 The design of the Embedded Touchscreen series follows the application: flat easy to integrate IP65 front and stable rear housing with VESA-75/100 mounting for fixing / integration. 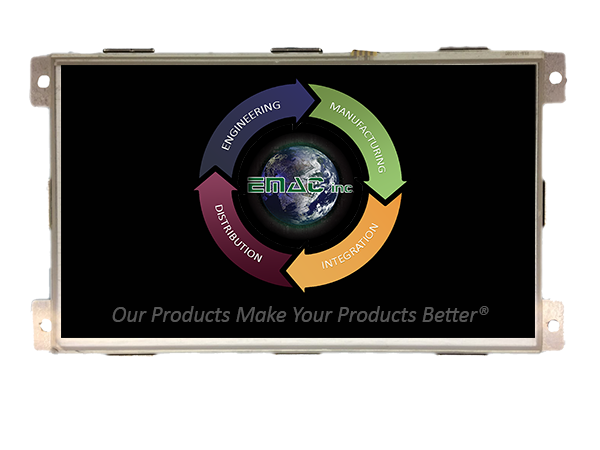 A really cool new Embedded Touchscreen Series is our most cost-effective solution for intelligent machine control, and like all reliably touch devices built for precision and durability.